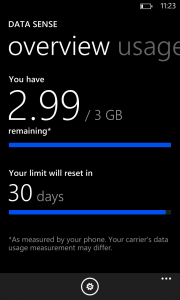 The Nokia Lumia 920 is no doubt the most powerful Windows Phone 8 device currently out in the market right now. 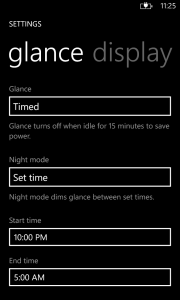 Nokia put so many features into it, but there are some features that some don’t need such as the wireless charging. For some, especially working professionals, the bright colors of the Lumia 920 were not working out for them. Nokia has, however, just come out with the new Lumia 925, which is another Windows Phone 8 device that is similar to the Lumia 920, with some upgraded features and some removed. 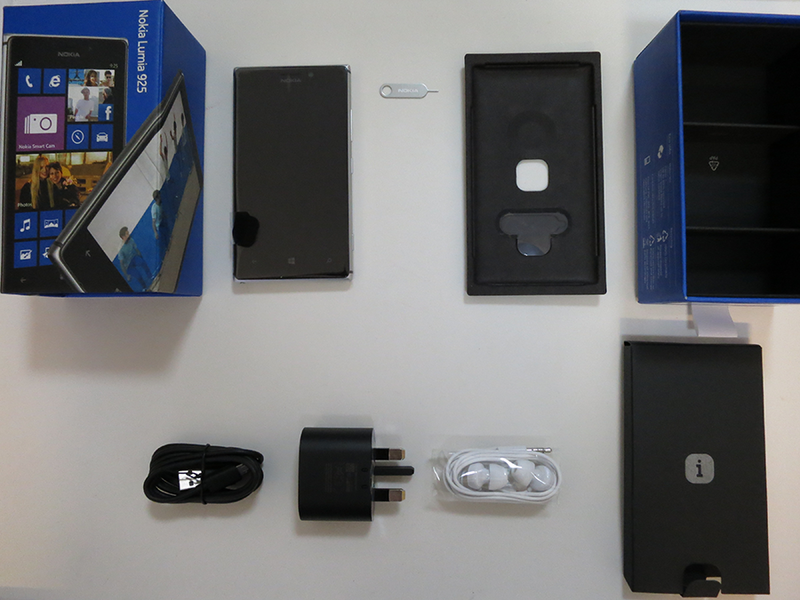 Compared to the Lumia 920, the Lumia 925 has no in-built wireless charging, but like the Lumia 820, an optional snap-on cover is available for purchase to enable it. It’s dimensions are also smaller at 127.5 x 70.5 x 8.5mm as compared to the Lumia 920 at 130.3 x 70.8 x 10.7mm. While the Lumia 920 is made from a full piece of polycarbonate, the Lumia 925 has aluminum sides and a polycarbonate back. The aluminum sides are interesting the phone’s antenna, meaning the phone will have great reception due to the open nature of the antenna. “And yes, you can hold it however you like”. The Lumia 920’s IPS screen has been replaced with an AMOLED screen in the Lumia 925, but remains 4.5” and with Nokia’s PureMotion, ClearBlack, and Super Sensitive Touch technology. With the AMOLED screen, the picture seems to have a higher contrast. Comparing the black portions of the screen shows that the Lumia 925’s color contrast is better than that of the Lumia 920. 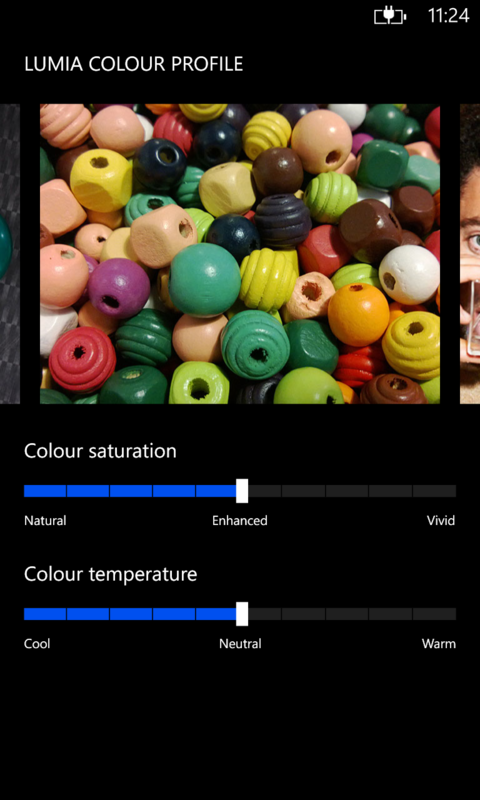 In terms of camera lenses, the Lumia 925 has one additional element lens (bringing the total to 6) added on that is said to solve the softness in daylight images people seem to face with the Lumia 920. 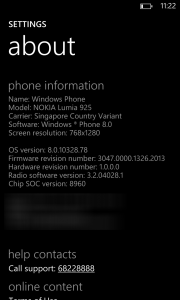 What may be a relief for some is that these changes have brought the considerably heavy Lumia 920 down from 185g to 139g in the Lumia 925, which is just slightly heavier than the HTC 8X (130g). 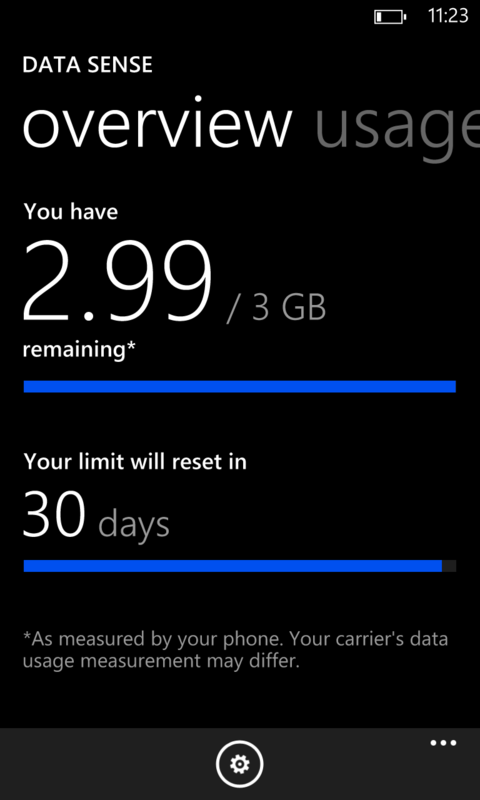 Lastly, the 32 GB in-built capacity that was in the Lumia 920 is down to 16 GB on the Lumia 925, but hopefully the integrated SkyDrive storage will make up for that. While the Nokia Lumia 920 was available in a plethora of colors including White, Black, Grey, Yellow, Red and even Cyan, the Lumia 925 will only be available in White, Grey, or Black, all of which with a professional feel to them. The sleekness of the Lumia 925 will surely be the tipping point for those hanging on the fence due to the bulkiness of the Lumia 920, especially with the less conspicuous colors. 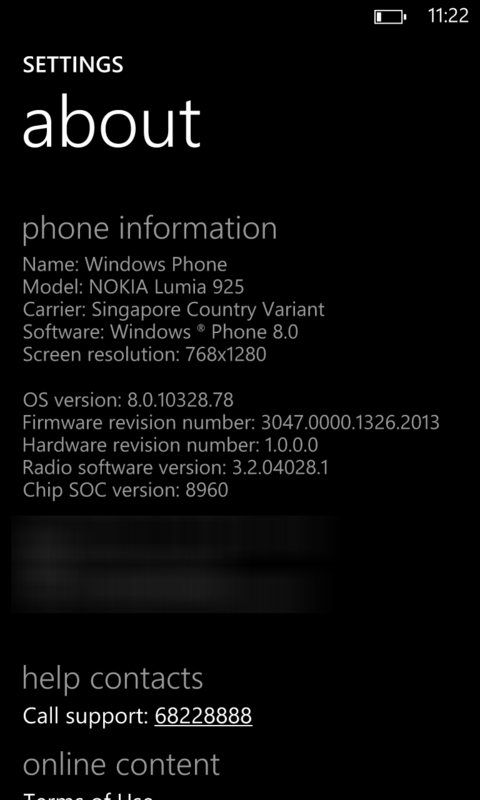 The Lumia 925 comes out of the box with Windows Phone 8 (8.0.10328.78), which is the Amber Update that will be coming soon to other Windows Phone 8 devices. The Amber Update introduces many new improvements, fixes, and added features to the Windows Phone 8 platform, including support for FM Radio (with earphones plugged in), performance updates for Internet Explorer and VoIP, better Gmail support, and the ability to specify a specific app to launch with the camera button. It also comes with Data Sense, an app that will track a user’s data usage, plotting the data on a chart and limiting the data usage when near the limit. 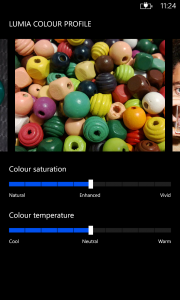 For Nokia devices, including the Lumia 925, it also adds a setting allowing the user to change the color profile of the screen, altering saturation and temperature. 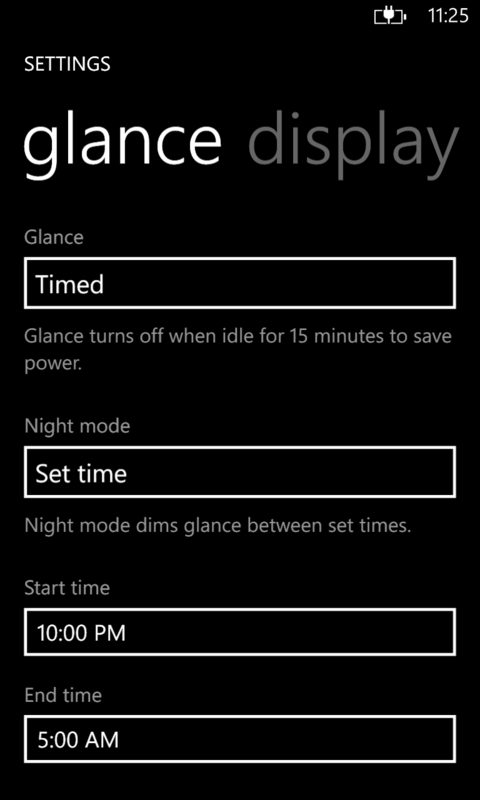 It also adds the “Glance” screen, where one can see the time and other phone status on-screen while the phone remains on standby. The Amber Update will be available for other Windows Phones in Singapore over the next few weeks. As always, Windows Phone 8 is a very smooth operating system and this phone delivered an intuitive, amazing, and smooth experience like any other Windows Phone. 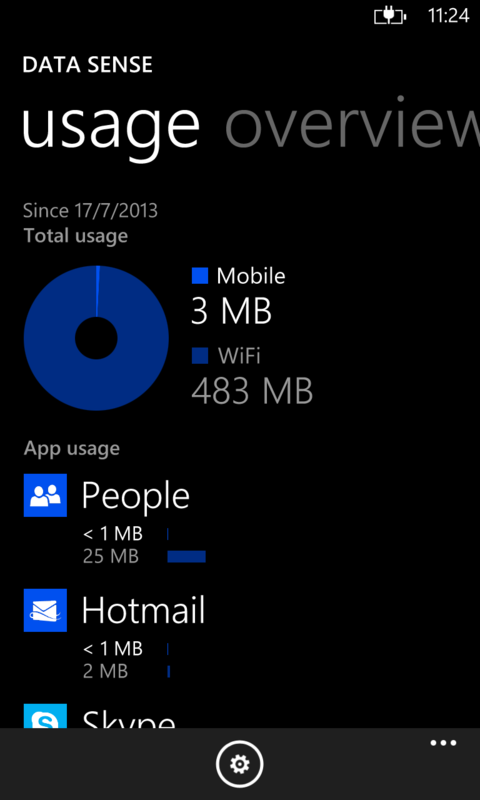 The device remained constantly responsive throughout my usage, even after populating it with apps and music. Wireless Charging Covers will be available for the Lumia 925. The covers cover the back of the device and interestingly, latch on to the four edges. This is done due to feedback that most users dropped their phones on their edges thus causing it to chip. 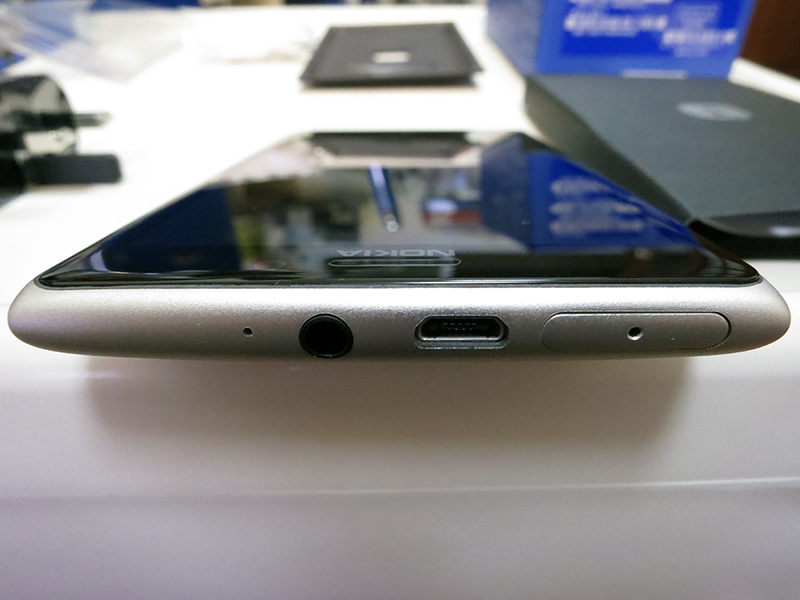 The cover thus protects the edges while at the same time providing wireless charging capability. They are relatively thin, and have a premium feel to them. One can tell that they’re not simply cheap plastic. With the Lumia 925, Nokia has launched several new apps including Nokia Smart Camera and Oggl, both of which are excellent camera apps. Nokia Smart Camera makes the camera take 10 consecutive shots, then allowing the user to select the best shot, and creating effects and action shots such as Motion Focus (add blur to emphasize motion), Action Shot (add a strobe effect to show action), Remove Moving Objects (remove unwanted objects), and Change Faces (choose the best faces for great group shots). Oggl is an app that will allow users to customize their camera shots with filters and upload them to popular social networking services such as Facebook, Twitter, and even Instagram. It thus doubles up as another 3rd party Instagram app, adding to the list of awesome 3rd party Instagram apps in the absence of the official one. The launch of the Lumia 925 in Singapore will tie-in with Ip Man the Musical promotions which is set to premiere in 2014. It starts off the “Be Ip Man” contest by Nokia Singapore, where one can stand a chance to win a Nokia Lumia 925 by showcasing their best impersonation of Ip Man using Nokia’s Smart Camera’s Action Shot effect. See here for more information. 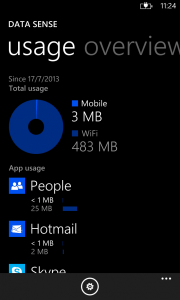 To conclude, the Nokia Lumia 925 is an amazing phone that tops the Windows Phone market together with the Lumia 920. It’s great for users who don’t need all the features of the Lumia 920, and who don’t need the 41 mega-pixels camera in the Lumia 1020 coming in Q4 2013 to Singapore. 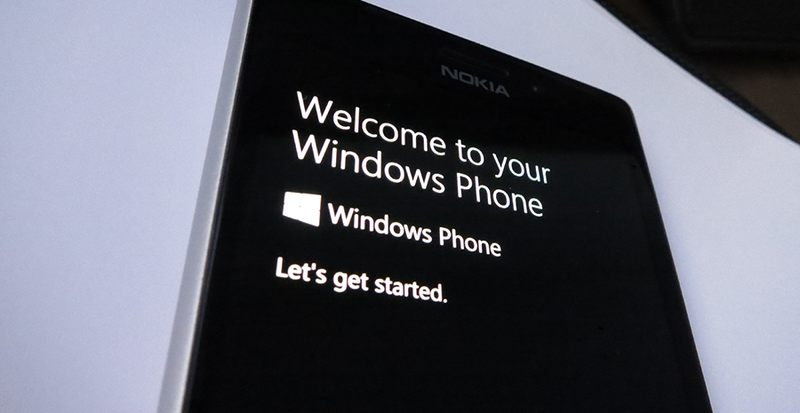 The Nokia Lumia 925 will launch in Singapore on the 20th of July 2013, this Saturday. It will be available from all 3 major telephone operators (StarHub, SingTel, and M1), as well as Nokia Stores and Solution Partners throughout the city. The RRP for the device is set for 799 SGD, and the wireless charging cover will be available for 39 SGD each. WPCentral: Nokia Lumia 925 Review: The best Windows Phone available? PureMotion HD+ ensures that the screen pixels are faster, brighter, and thus don’t blur. ClearBlack technology makes the screen continue to stay bright despite being in harsh sunlight, awesome for Singapore’s conditions. Super Sensitive Screen allows a user to continue using their touchscreen with gloves, nails, and even keys or other metallic object.